Jay Rock has officially started the campaign for his upcoming third album with the new single ‘Win’. Rock has been teasing new music for a while now. Last month, TDE CEO, Anthony “Top Dawg” Tiffith hinted that his the rapper’s new album will be called Redemption and that it will be released through Interscope Records, unlike his previous effort 90059 which was an independent release through TDE. 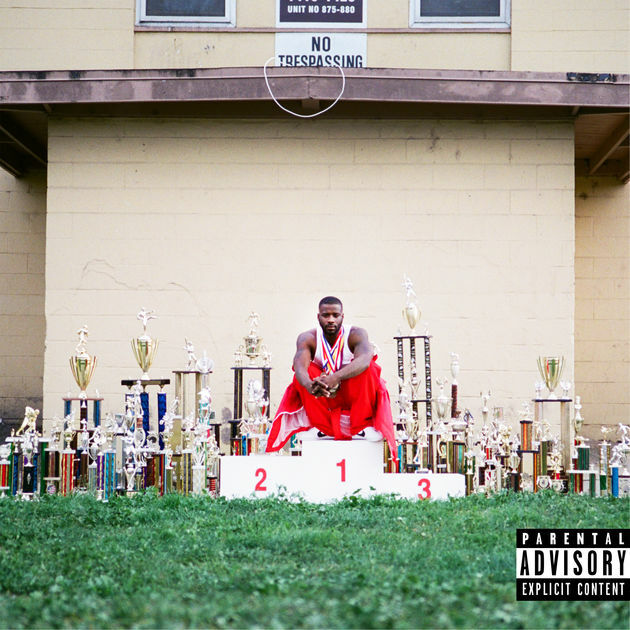 The triumphant ‘Win’ seems to feature ad-libs from TDE superstar Kendrick Lamar and is right in the lane of the Watts emcee. Stream the Boi-1da, Vinylz and CT-produced track below.